We're Ready. We're Willing. We're ABEL! 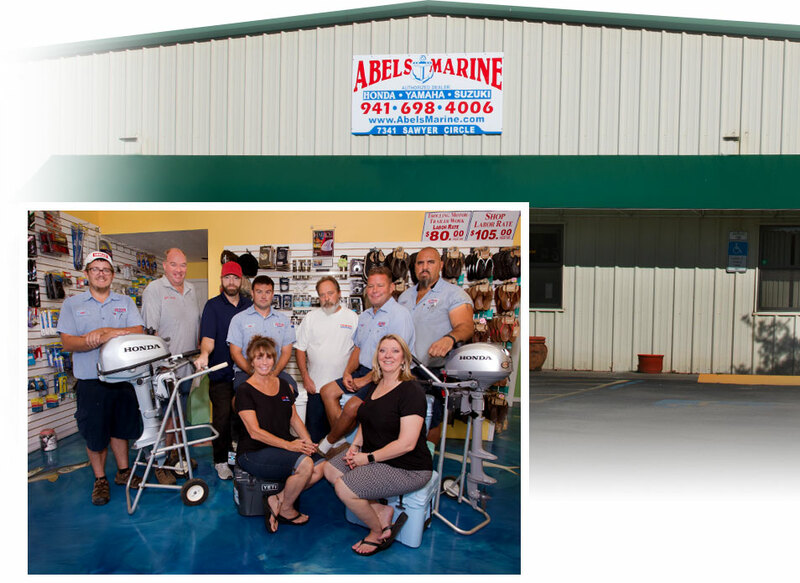 Abels Marine was established in 1985; Tony and Katrina Towns purchased the business in 2003. We offer award winning boat and outboard engine SERVICE, SALES and REPAIRS in the greater Englewood area, Port Charlotte, Punta Gorda and Venice. Over 15 years in business. Read more about us. 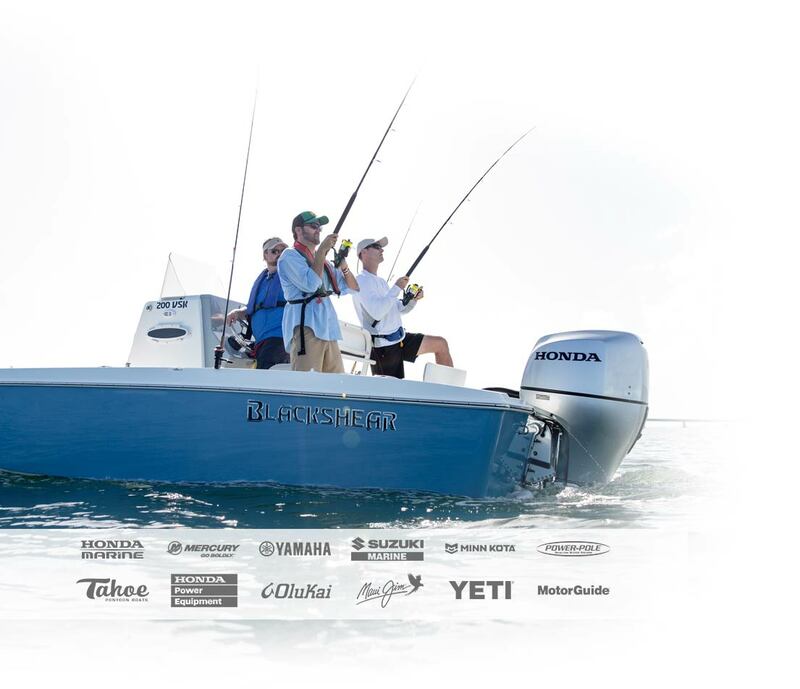 Tony Towns, owner of Abel's Marine, is the first — and currently the only — Honda Marine Master tech in the State of Florida. Our ship store in Port Charlotte (Englewood / Gulf Cove area) is filled with tackle and other boating accessories. In addition to our variety of other products, we are proud to carry the highest quality Honda Power Equipment products - like generators and pumps - at great prices. We service what we sell. in the state of Florida.